Origin: Western USA: grassland and open woodlands. Special Features: Easy to grow! 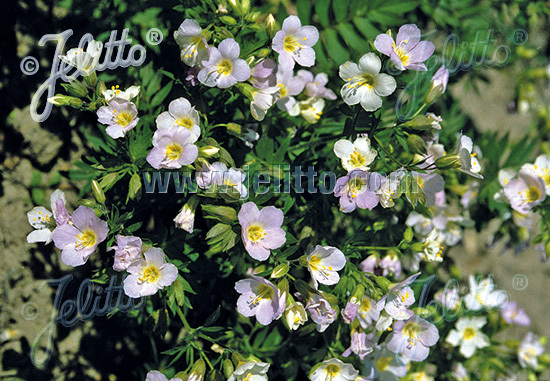 POLEMONIUM carneum has beautiful large flowers in shades of pale yellow to pale pink. 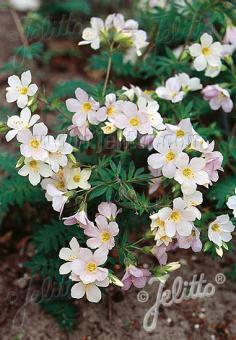 A rewarding and attractive plant!